They also support networks for all sites connected to the CDOM network. In addition, the staff handles systems design, project management, technology vendor relations, and acquisition services for all diocesan entities. 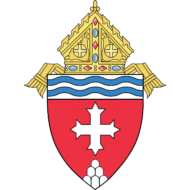 As needed, the office also offers end user and technical support training services, and is responsible for technical policies and procedures for the diocese.